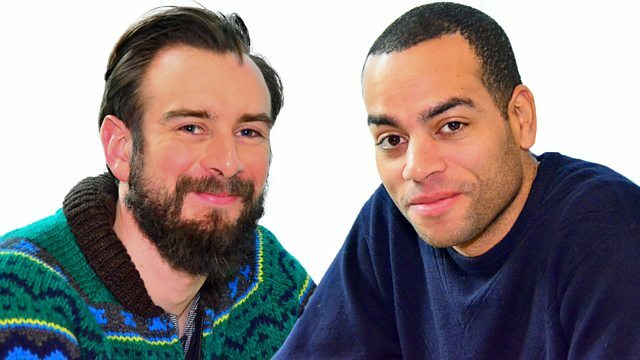 Ben Bailey Smith and Robbie Collin sit in for Simon and Mark. Kirsten Dunst talks about Midnight Special. Plus the Box Office Top 10 and reviews including Eddie The Eagle. Ben Bailey Smith and Robbie Collin sit in for Simon and Mark. Kirsten Dunst talks about Midnight Special. Plus the UK Box Office Top 10 and reviews including Eddie The Eagle, Victoria and Anguish.